Here's the sitch! 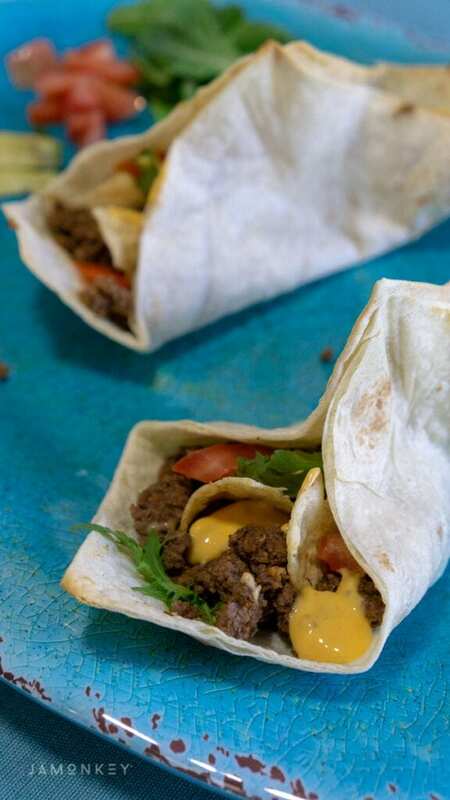 Ron Stoppable's signature choice from Bueno Nacho is the “Naco.” Picture cheesy nachos rolled up into a soft shell taco, and that gives you the Naco. It's pretty genius. I'm going to show you how I made them and review the new Kim Possible live-action movie. Win Kim Possible on Disney DVD at the bottom of this post! Based on the global hit animated series, the live-action “Kim Possible” Disney Channel Original Movie follows everyday teen hero Kim Possible and best friend and sidekick Ron Stoppable as they embark on their freshman year of high school, all while saving the world from evil villains. 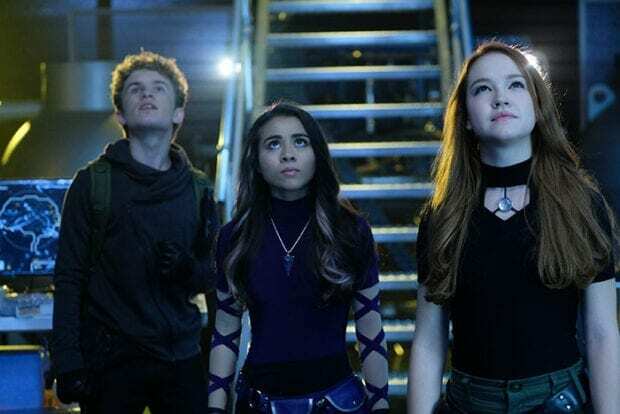 By their side, every step of the way is teen tech-genius Wade and new friend Athena, who also happens to be a Kim Possible super fan and is eager to join Team Possible. 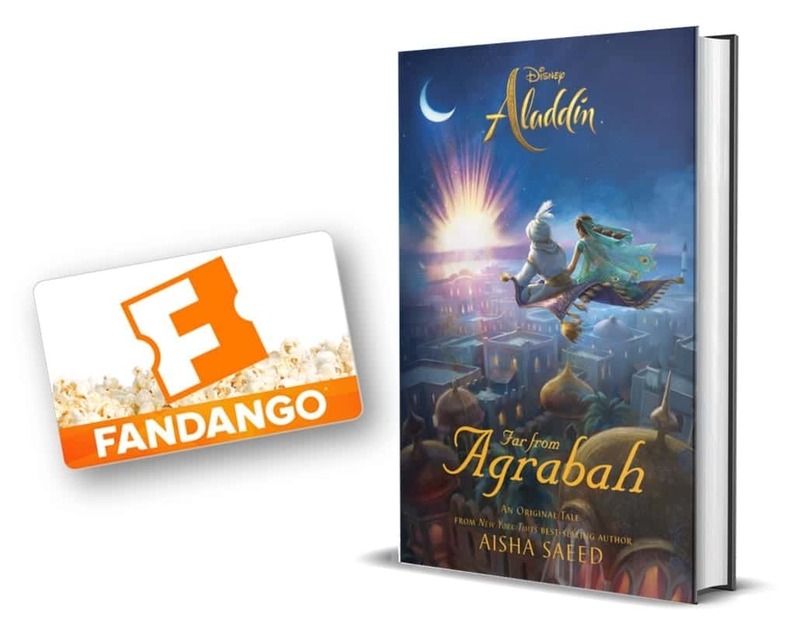 While Kim and Ron have always been one step ahead of their opponents, navigating the social hierarchy of high school is more challenging than the action-hero ever imagined. With Drakken and Shego lurking in the wings, Kim must rely on her family and friends more than ever. 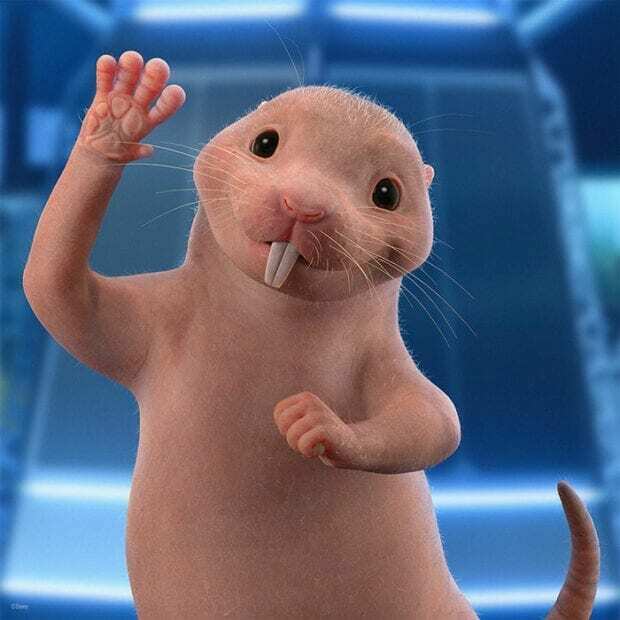 Now it's up to Team Possible—Kim, Ron, tech-genius Wade, new friend Athena and Rufus, a naked mole-rat that Ron meets along the way—to stop these super villains. What we loved about Kim Possible is the amazing female-led cast. Newcomer, Sadie Stanely lands on the screen in her combat boots and gorgeous red hair. She is every bit Kim Possible. We also meet Athena played by Ciara Riley Wilson, a new friend that is the ultimate Kim fangirl. Kim's amazing mother, a neurosurgeon, played by Alyson Hannigan. Her grandmother, a retired agent, played by Connie Ray, who continues to teach Kim her martial arts skills. Lastly, Shego played by the hilarious Taylor Ortega. Shego even brings her henchwomen to the fight! There is a fun cameo from Christy Carlson Romano, the original voice of Kim Possible. Here she plays Poppy Blu and makes a grand entrance. We can't forget Sean Giambrone who plays Ron Stoppable. He's Kim's biggest cheerleader and fantastic sidekick. Giambrone's bright and cheery nature is just like Ron's. Dr. Drakken makes an appearance as well! I met Todd Stashwick at the Mary Poppins Returns premiere, and he and his wife were just the nicest. He gave me the heads up that Kim Possible was coming out soon and that fans of the show were really going to love it. Stashwick has the ultimate villain laugh, so I had to ask him if he liked playing the villain and if it is more fun because I think I could jump on the villain train. And he is right, these two together on screen is pretty amusing. 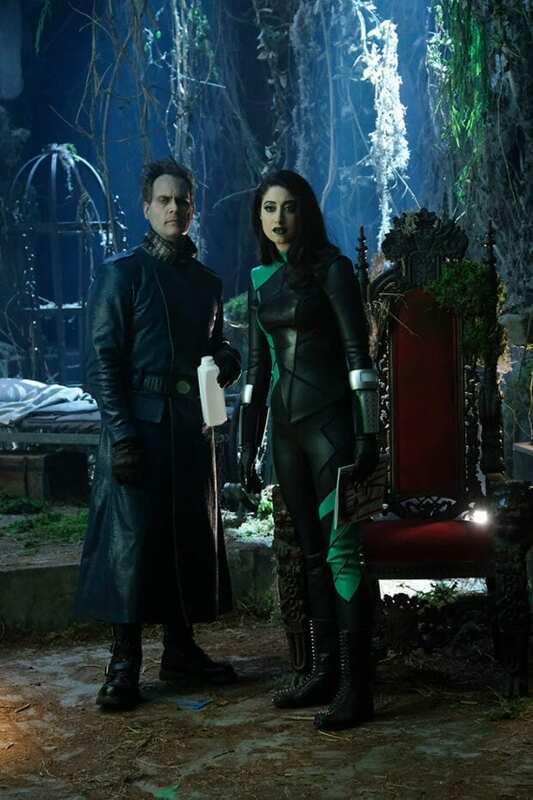 Dr. Drakken and Shego are always poking at each other and watching them is a great bit of comic relief. Alyson Hannigan brought her girls to the premiere and they were so excited about the movie. Hannigan was beaming about the movie. “As a mom, to see such a strong, wonderful teenage girl like this, I'm like all for it!” Hannigan says. Disney's Kim Possible is airing on Disney CHannel now and out on Disney DVD March 26th. But now, it's mission time! 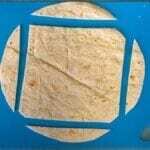 Take a large flour tortilla and cut it into a square. Fold two of the corners up and clip them together. I used a metal alligator clip. 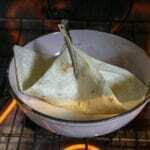 Place the tortilla into a bowl that can withstand high heat. You want the other corners to curve upward. 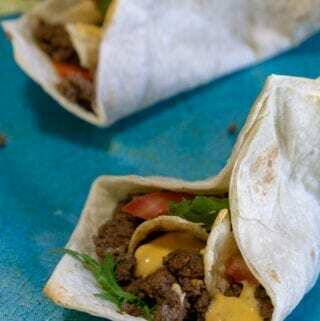 This will provide the shape of the Naco, so the filling doesn't fall out. 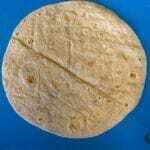 Bake the tortilla for 5-6 minutes or until it is stiff to the touch. 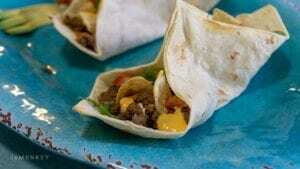 Fill the Naco shell with taco meat, tortilla chips, lettuce, tomatoes, and cheese dip. 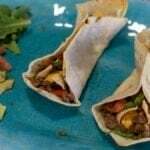 Enjoy the crunchy surprise in your Naco when you eat it! I like cheese and potatoes. It is a delicious epic combination.